Our in-house team of fisheries specialists offers a comprehensive package of fisheries monitoring and management services to help our clients meet their objectives, whether they are driven by regulatory or management requirements, improvement aspirations or a response to an emergency incident. Our staff are highly qualified and have over 40 years’ combined experience gained in senior regulatory and consultancy roles. We deliver high quality, technically robust fisheries monitoring programmes and sustainable fisheries management improvements across the UK and Ireland in a range of freshwater, inter-tidal and marine environments, applying methods such as electric fishing, netting, tagging, trapping, and hydro-acoustics to create monitoring programmes which are specifically tailored to meet our clients’ objectives. 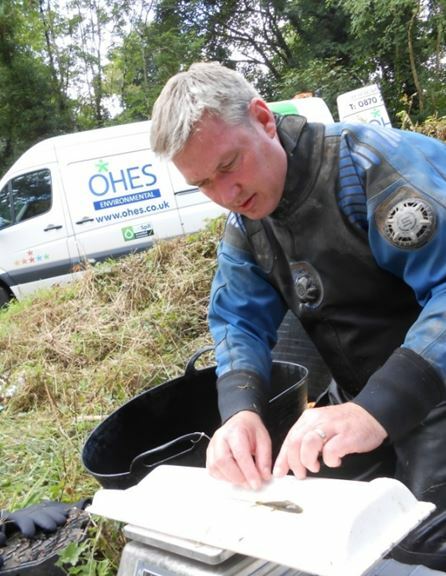 Our extensive knowledge of fish and their ecological and habitat requirements is also applied to the development of fisheries management plans, habitat and fish passage improvements to enhance fisheries for angling, recreation and biodiversity value. We are also experienced in dealing with environmental emergencies and disease outbreaks and can quickly respond to assess and remediate impacts on fish and the aquatic environment. 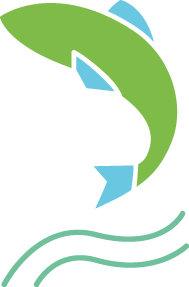 In doing so, we are able to combine our knowledge of fisheries science with other ecological disciplines to provide a fully integrated environmental monitoring service. on: 0333 600 2424 and our hydrogen peroxide dosing capability also allows us to remediate and restore affected waterbodies in an emergency, to protect the environment and our clients.